To register, Please click here ....KIDS DANCE > NATICK > AGE > CLASS OPTIONS. Please email us if you have any questions. *Your child's fall dance tuition comes with 2 complimentary adult fitness classes to be used in our Natick or Virtual studios. Megs, the DanceFIT manager will email you once your classes have been added. Tue 11/1 - 12/13 10:00 am - 10:45 am $133 (7 weeks) JUST ADDED! 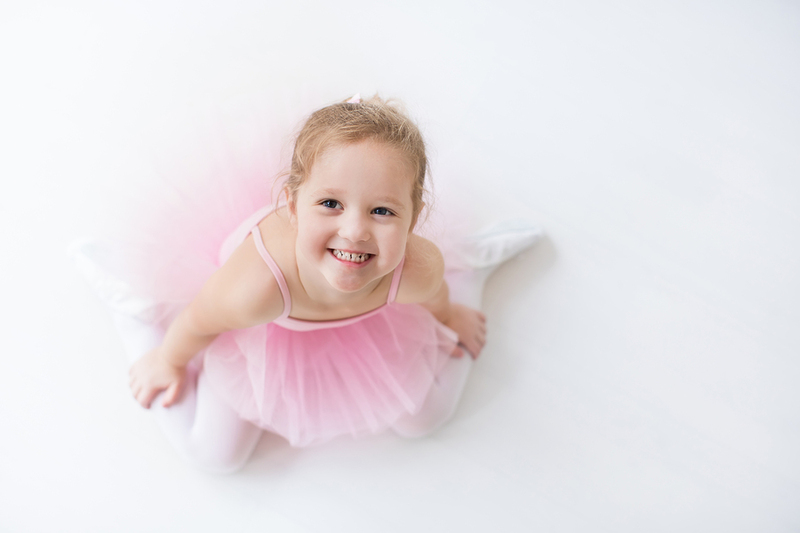 An introduction to ballet and tap technique for the young dancer. 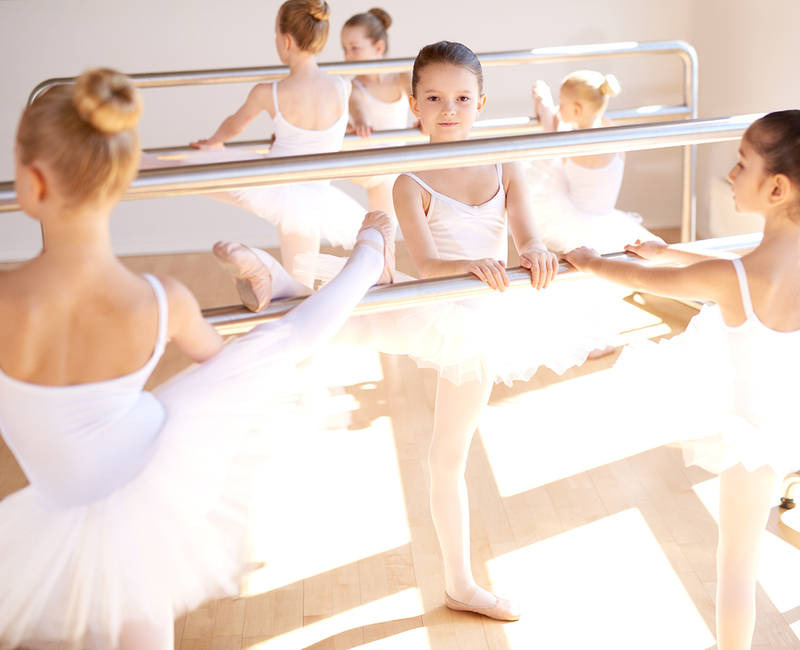 During the first half of class learn ballet positions, practice at the barre, skip, hop, gallop, leap and more. The second half of class focuses on tap rhythm and coordination. *Please follow the Pre-Ballet dress code. Ballet shoes & tap shoes are required. This class is a ballet jazz combo class. 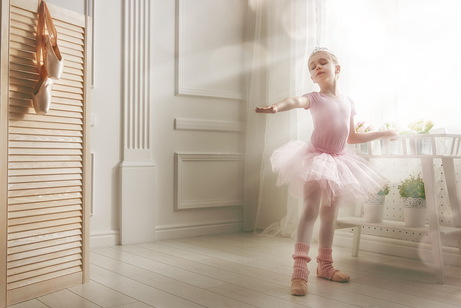 We begin class with a traditional ballet barre sequence with stretching and end class with a lively jazz dance combination, using isolation, traveling across the floor and traditional classical jazz steps to a variety of music. *Please follow the Pre-Ballet II dress code OR pink leotard with black jazz pants. Pink ballet shoes are appropriate, no jazz shoes needed, although acceptable. In Ballet I/ II dancers will increase their knowledge of ballet terminology, positions, and movements as the body and mind develops. Emphasis is placed on coordination, musicality, and rhythm. Dancers will perfect their posture & technique, explore the art of balance, master their flexibility & learn various jumps and combinations. Beginners are welcome!